York Garage is a seven-story parking structure over ground floor retail on York Street. 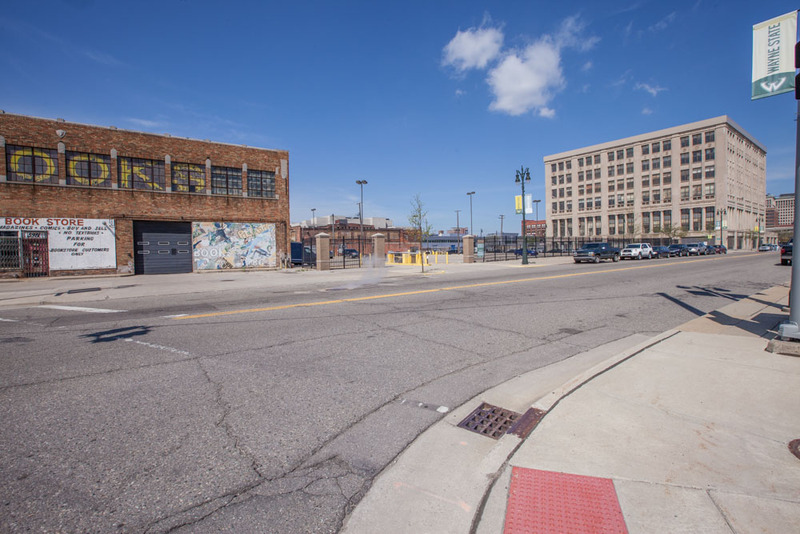 It is part of a larger master plan focused on the intersection of Cass Avenue and York Street that is a mixed-use and mixed-income. It includes the historic adaptive re-use of the Wayne State University’s Criminal Justice Building as office and retail and new construction apartments over retail at Antoinette. On Community Engagement: A dedicated community meeting introduced residents to the early master planning of 6001 Cass, Antoinette, and York Garage developments and gathered feedback on the proposed projects. The development, located in and adjacent to the New Amsterdam Historic District, also received community stakeholder support for a historic commission hearing in which project plans were approved.